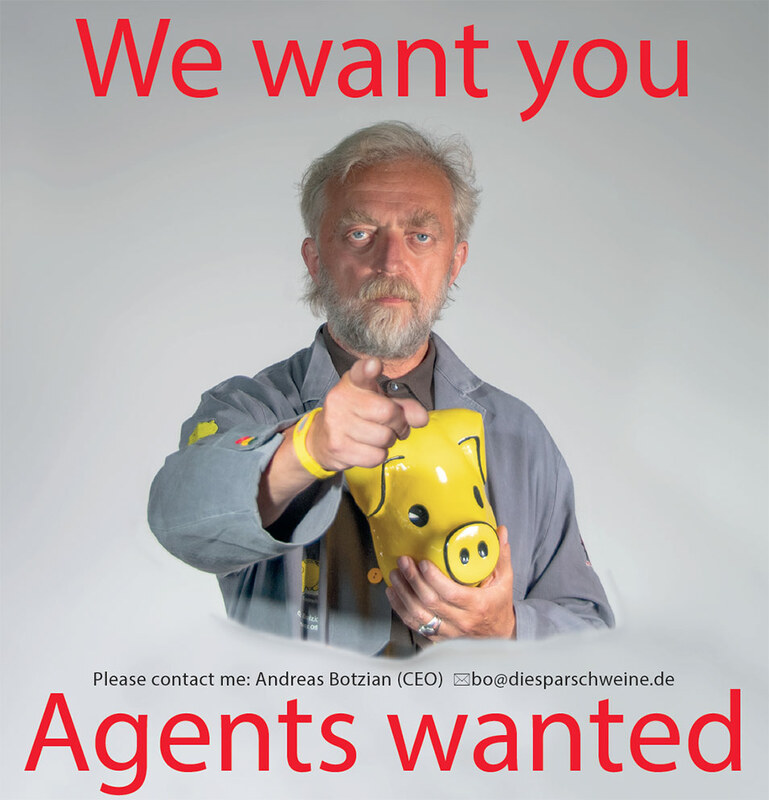 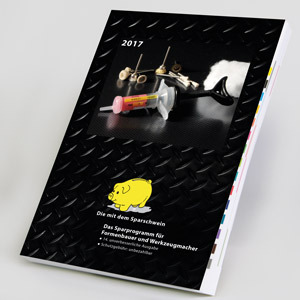 You can save a lot of money with our 320 pages piggyBank catalogue. 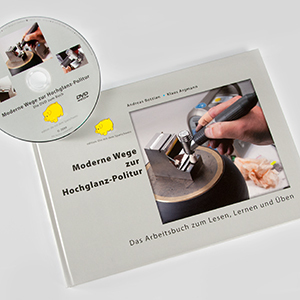 You will learn with our book Modern Ways to Mirror finish how to polish mirror quality in a few steps, only. 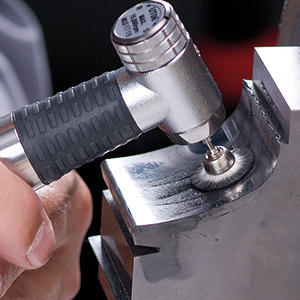 You can practise and learn how to do a mirror finish by joining our two days seminar.